Advis provides feasibility, development and management support for outpatient rehabilitation venues offering integrated multidisciplinary programs for healthcare facilities and systems looking to capture new market opportunities. 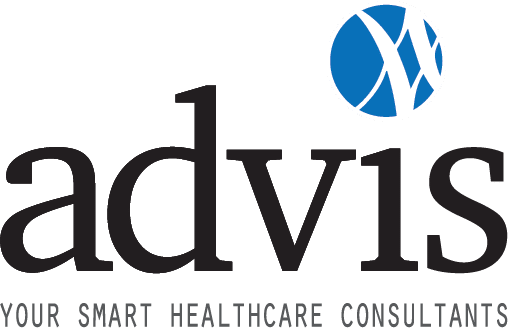 Advis has worked with providers in various states of outpatient rehabilitation development from feasibility analysis to initial implementation to development of new product lines. Outpatient rehabilitation is a crucial spoke in the post acute continuum of care wheel. As the cost of healthcare rises, it becomes increasingly important to seek non-traditional revenue sources. No matter what stage of the outpatient rehabilitation process you’re in, Advis can develop and guide your organization through strategies to help maximize current growth or for developing a new outpatient rehabilitation program. Contact us to inquire about how Advis can champion your post-acute care strategies.